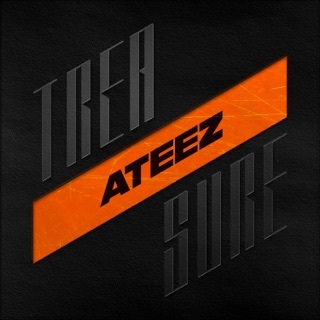 I love BTS, but ATEEZ is the next up and coming group... they had their training in the USA like BTS did. They have really good beats to match their dance and they are in sync with their dance! These guys have caught my attention just like BTS did when they debuted in 2013! 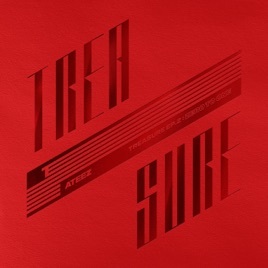 ATEEZ is also coming from an up and coming entertainment group KQ Entertainment which opened in 2016 and this is their “real” first Koop group to debut under their label, again just like BTS in BigHit Entertainment.... there are a lot of similarities and I knew BTS could beat the music barrier from Korea to America and I have no doubts about ATEEZ doing the same! Please support these guys they deserve the attention!!!!! Thank you in advance!